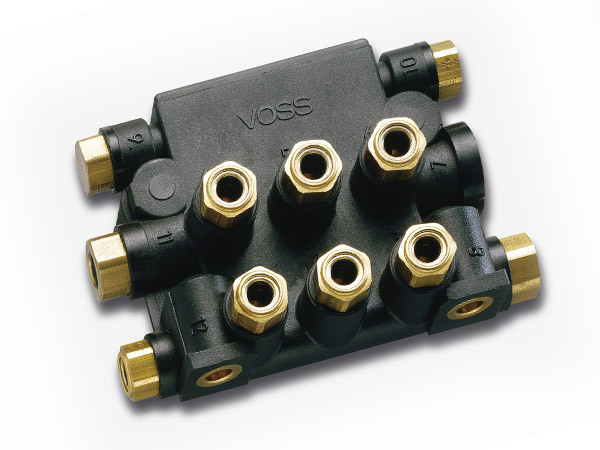 Manifolds | VOSS Automotive Inc. 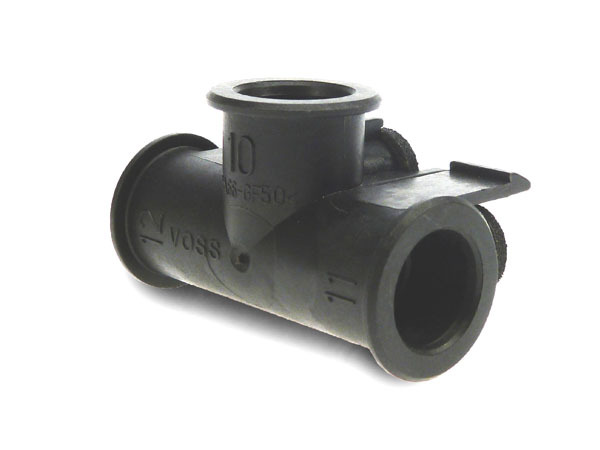 Looking for manifolds that offer a compact, reliable and cost-effective solution? We’ve got you covered. 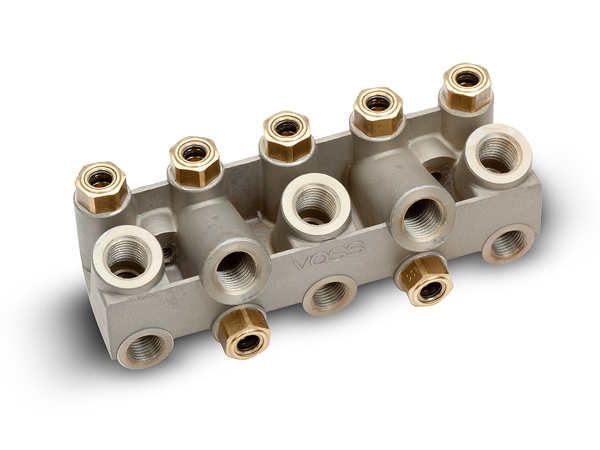 At VOSS, we develop customized nylon, brass and aluminum manifolds that require fewer connections, reducing leak points. And you can use all our quick connect systems as connection variants.